Lake Kerferd was created in 1862 to retain the waters of the Hurdle Swamp for gold mining activities. Today it is Beechworth’s main water supply. Once the scene of annual rowing regattas, the lake and surrounding bushland is a treat for nature lovers, offering habitat to a rich diversity of animal and birdlife. 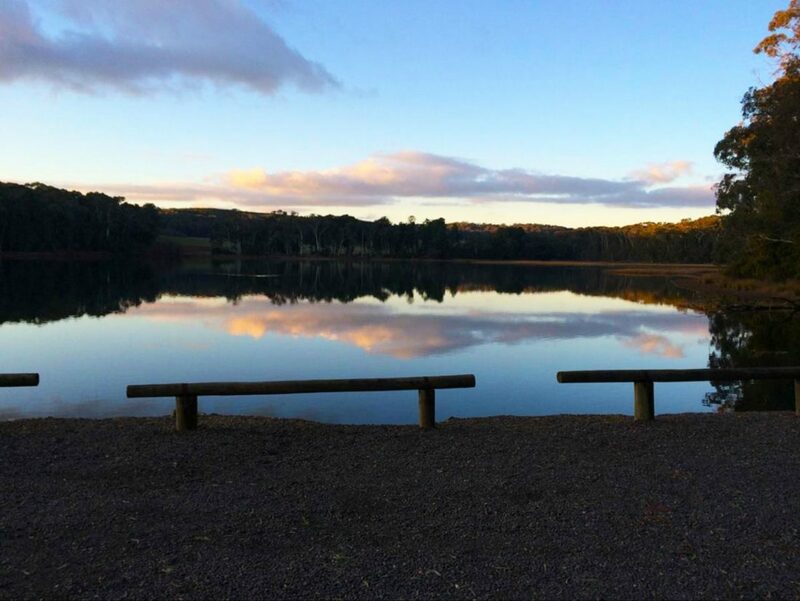 The lake can be accessed by a five kilometre walking track or by car. Pack yourself a picnic and take in the beautiful sites and sounds around the lake. Facilities: Fishing is allowed. For more details check with the Beechworth Visitor Information Centre. Boating and swimming is prohibited.